How to Demystify Measurable Returns on Human Capital? Home » How to Demystify Measurable Returns on Human Capital? 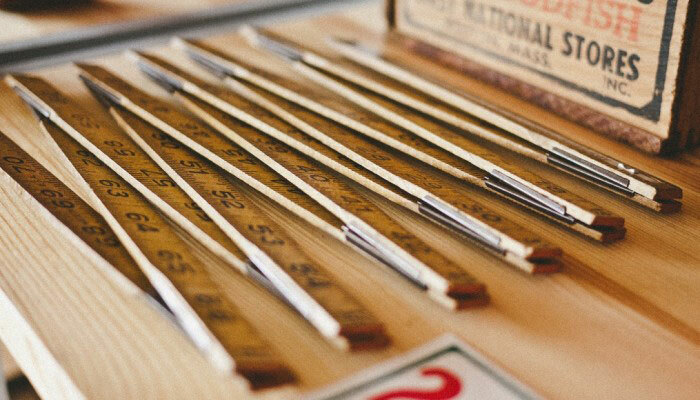 » Blog » How to Demystify Measurable Returns on Human Capital? As an HR manager, you have reason to rejoice! Nobody can now deny the importance of well-planned corporate training sessions and Human Resource Management (HRM), as latest research states that their benefits can be financially measured! For many years, most people considered Human Capital Management (HCM) to be nothing more than a social tool at the workplace, of little consequence – except when it comes to recruitment, performance appraisals or worse, organizing office parties. This research is a game-changer as it delivers metrics that justify the need for HR policies and investing in your people. Why should your company care now? Its common knowledge that, if done right, HCM can help your company save thousands of dollars. Right hires and more engaged employees equals lower attrition rates & higher productivity, which then equals to higher return on investment. But how many thousands of dollars are in question and what are the right elements in the HR policy mix, is what decision makers are keen to know. This is the information that as a senior HR manager, you need to be able to showcase to your board or decision makers. Additionally, with ESG (environmental, social and governance factors) reporting being made mandatory by the European Commission, companies are striving to measure themselves on the three parameters in order to be acknowledged by investors. Social factors(including workplace activities) in ESG is the one which most companies struggle with the most, as it has not been easily quantifiable. Thanks to an in-depth research by The Investor Responsibility Research Center Institute (IRRCi) together with Larry Beeferman and Aaron Bernstein (Labor and Worklife Program, Harvard Law School), the returns on HCM have now become a strong new parameter for analyzing the success of businesses, for internal and investor evaluations. The research establishes that human capital is material under definitions acceptable to the U.S. Securities and Exchange Commission and U.S. securities law. Thus decision-makers can weigh the positive financial returns that are derived when a company employs sound HR policies and corporate training strategies. Also, there is a huge debate around the right ‘group’ of HR strategies which are the most effective in particular contexts. This research helps decision-makers gain clarity on the HR policy mix that will ensure maximum returns on a company’s HR investments. Here is a table that details all the positive correlations between HR policies & employee training; and its financial effects on a business. This mother-of-all research papers highlights that 36 of 67 research studies point to employee training as a leading HR tactic in delivering a positive financial effect. A study by Bassi (2004), surveyed 388 U.S-based companies on their training expenditure per employee. Firms in the top quartile, of training expenditure per employee, had annual stock price returns of 31%; while those in the bottom quartile had only 15%. 92 empirical studies examined the relationship between HR policies and financial outcomes such as return on equity, return on investment and profit margins. The important insight that emerges from the research analysis is that some, but not all, elements of human capital management, display a relation with the firm’s valuation. The research reveals that it is not single HR practices that make the difference, but the degree to which they align with each other, to form meaningful HR ‘bundles’ that deliver results. Several studies have even found that adoption of a single practice by firms does not deliver the same improvement in results, as adoption of HR ‘bundles’ does. Companies can reap the most benefit if they develop formal plans to align training with their strategic needs, verticals and markets in which they operate. Companies need to focus on transfer of skills obtained, by employees, from training sessions into everyday work-life. The “bundle” approach that might best suit particular firms tends to vary based on factors such as industry, geography and the competitive strategy of a company. While this research may come as a respite to HR managers all over the world, in their struggle to finally prove the business benefits of HR, there are several challenges that still need to be overcome. But it is definitely a step towards the future where HR teams are recognised and their worth truly appreciated.